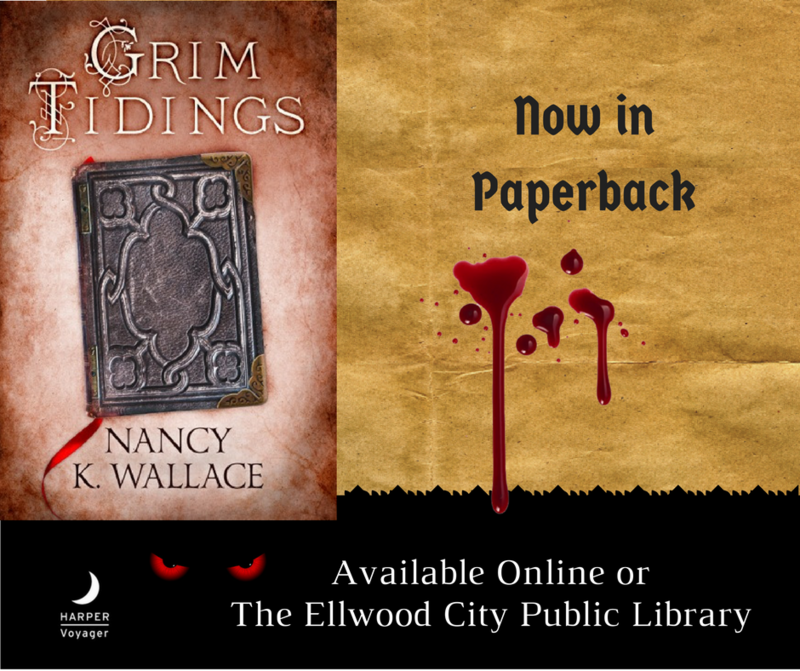 Grim Tidings is the second title in Nancy K. Wallace’s enthralling Wolves of Llisé trilogy, which sees us reunited with our hero Devin, still on his quest to find out the true history of Llisé. 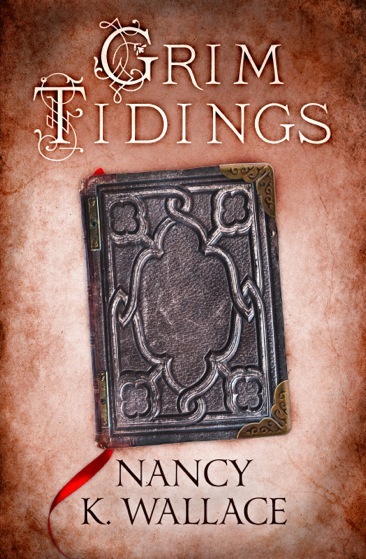 We are proud to now reveal this cover, designed by HarperCollins’ Richard Augustus. Evoking perfectly the forbidden mysteries of Llisé, we felt that this was the perfect illustration to get readers itching to open their very own copy.